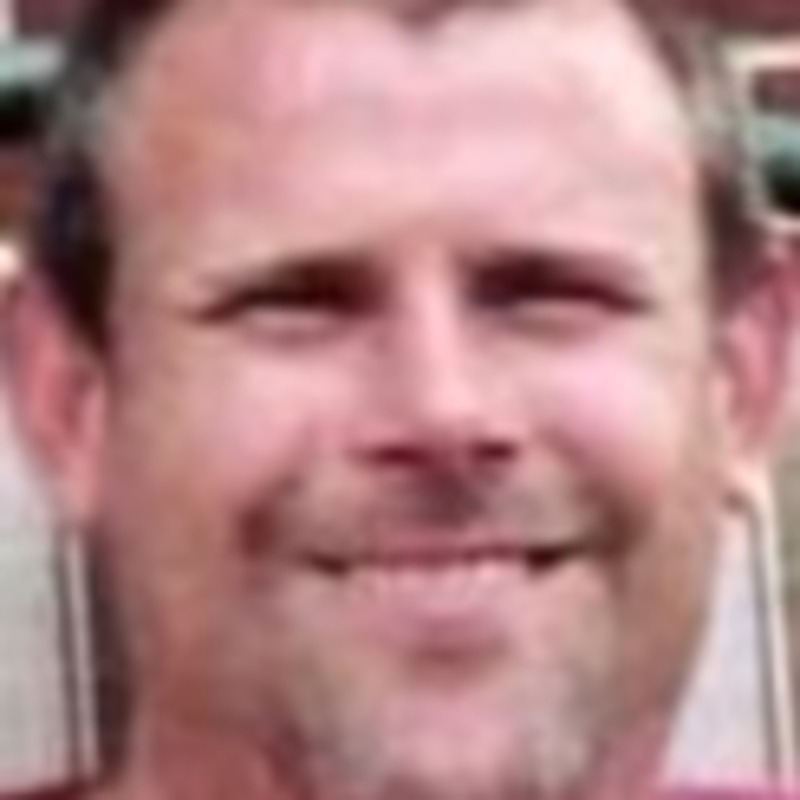 Keith Allan Fetter was a 41 year old from Martinsville, VA. He was the father of 3 and had OZZY tattooed on his knuckles. On May 24, 2008, Keith was over at his wife’s house—they were separated at the time. Keith became agitated and left with the people who brought him there. About 600ft down the road, Keith jumped out of the car and ran off. He was never seen again. If you have any information regarding the disappearance of Keith Fetter, please contact the Henry County Sheriff’s Office at 276-638-8751.